Check out Ralph Lauren's classic palette of paints called "Thoroughbred" . I just used a deep blue paint on the walls at "Ecclesbourne" in the master bedroom and family room. Check out my portfolio. Dark paints added with white panelling is a signature look I do. I love using Ralph Lauren fabrics! I love using Ralph Lauren fabrics! "Serengeti Linen Zebra - Mahogany" is one of my favorites right now. 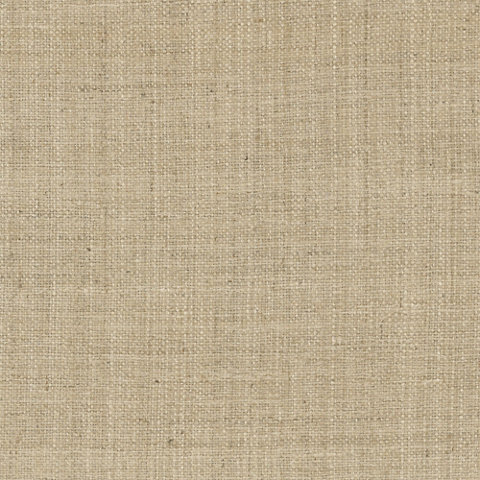 It is a washed 100% linen and looks amazing with "Trade Route Silk - Papyrus". All available through Lynda Kerry Interior Design.